Here’s something new for you. 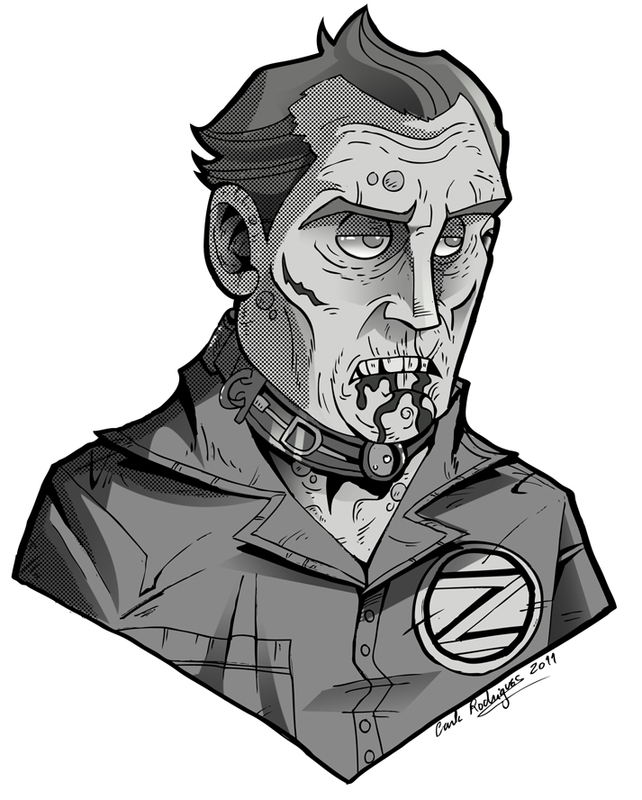 A few months ago, Matt Mogk - author and creator of the Zombie Research Society - invited me to do an illustration for his upcoming book. The illustration should be of a famous zombie from film history. This is exactly my cup of tea, so even though I didn’t have much time for drawing, I managed to create this black and white simple drawing of Fido, the zombie. 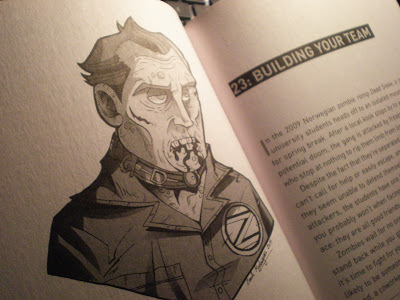 Matt Mogk’s book - Everything You Ever Wanted to Know About Zombies - is now out and you can get it through Amazon, Book Depository and all that. 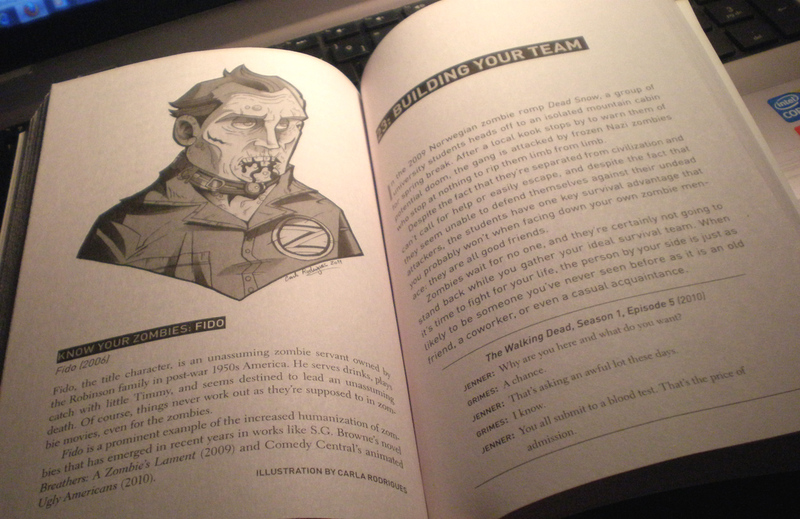 It features my ilustration and many others by some awesome artists, so make sure you buy it! Plus, you know, zombies. Matt Mogk is pretty much an authority on the subject, so I’m sure you’re gonna want to have this book by your side when the plague of the undead hits. parabéns pela participação Carla, a ilustração ficou estupenda! haha. Very nice choice of zombies. He's one of my favorites. esse livro parece uma autentica biblia, para começar é grosso.